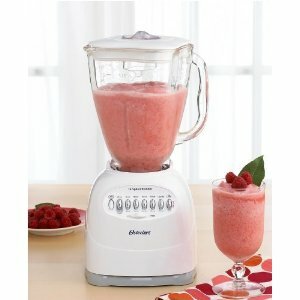 How about a strawberry yogurt smoothie to get your day off to a delicious, nutritious start? Then for dinner consider butternut bisque, or pasta with a sun-dried tomato pesto. 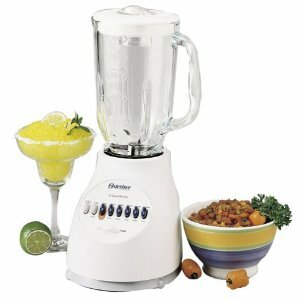 With this powerful blender by your side you'll be making everything from malted milk shakes to margaritas with ease and convenience.